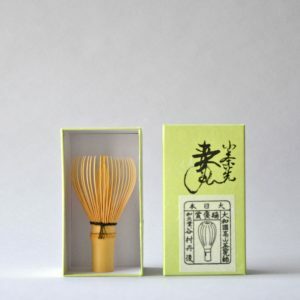 Bamboo is a highly versatile, renewable, and natural material that has long been appreciated in Asia. 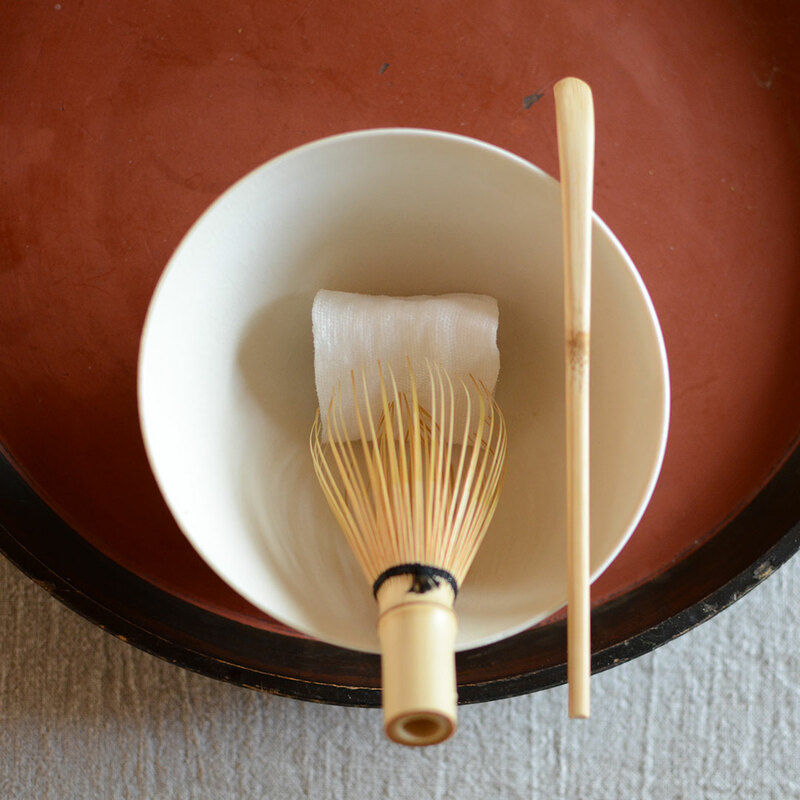 In fact, it is the perfect material with which to make the implements associated with Japanese tea: the tea whisk (chasen), the water ladle (hishaku), the flower vase (hanaire), tea scoop (chashaku), and lid-rest (Futaoki). 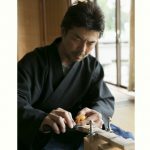 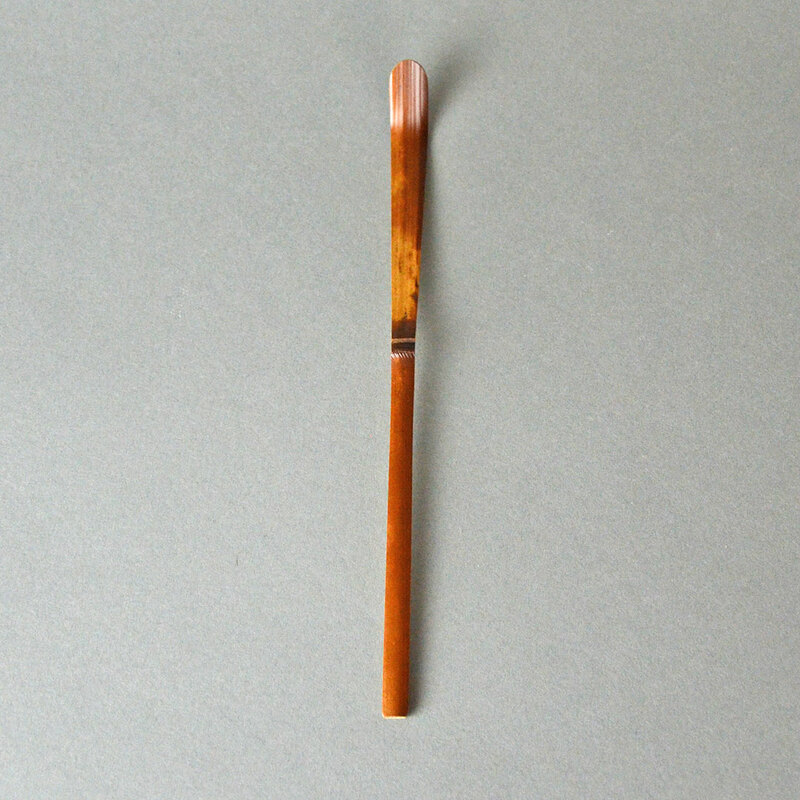 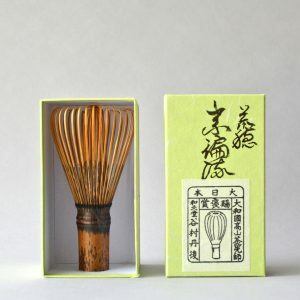 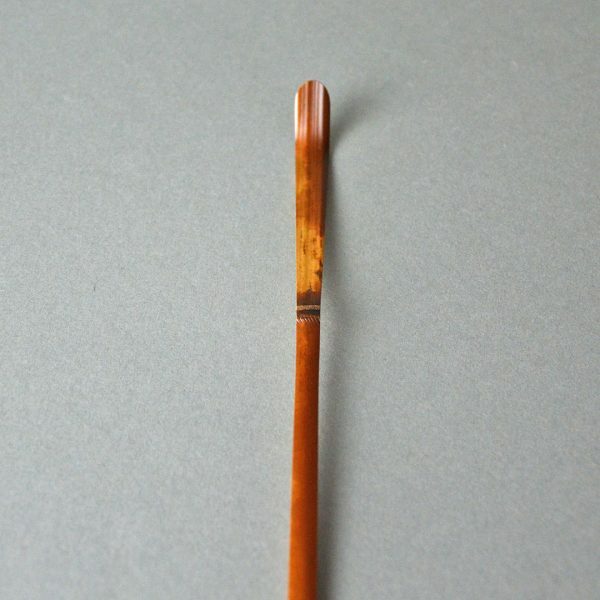 The Tanimura family of Nara, Japan has been making tea whisks for 20 generations over 500 years so it is natural that they would eventually apply their skills and understanding of bamboo to the production of other tea implements including the tea scoop (Chashaku) used for scooping tea out of tea containers. 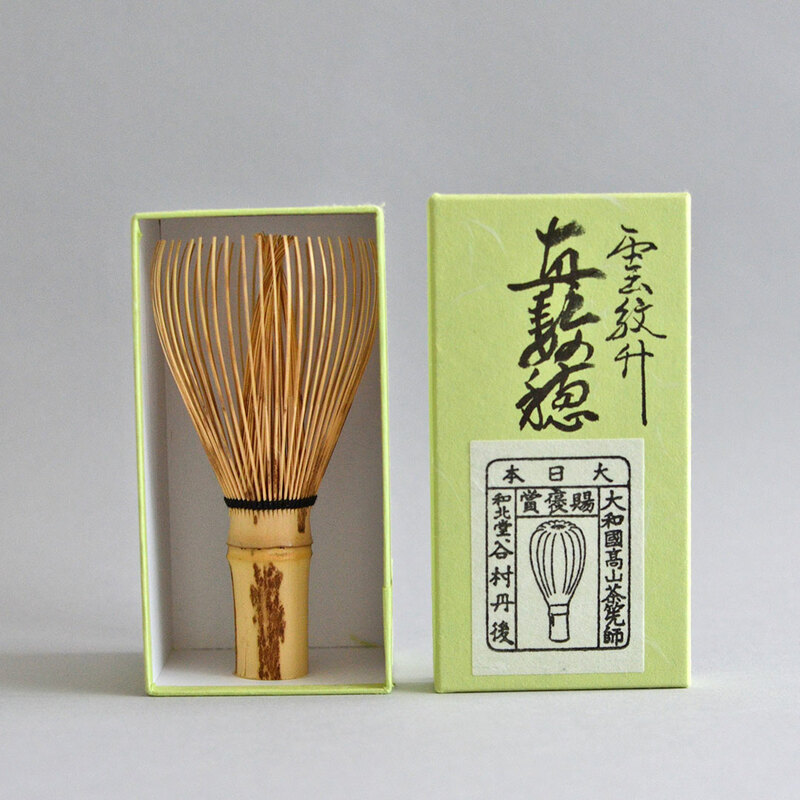 Each chashaku is made from bamboo that has been exposed to smoke over time over a hearth.